Mohammed Alsaleh relaxes at Immigrant Service Society of B.C.’s youth centre. Vancouver—Mohammed Alsaleh had no idea how Christmas was celebrated in Canada when he arrived two years ago. There are Christmas-like celebrations in Syria, a country that he fled in November 2014, but the traditions in Syria were different. “In Syria, the tradition is fireworks at midnight. When 12 o’clock comes, the skies become so bright, like it was day,” said Alsaleh. He said the traditions of tree and decorations are not as pronounced in Syria, but Christmas is a national holiday where everyone comes together, regardless of anyone’s religious background. 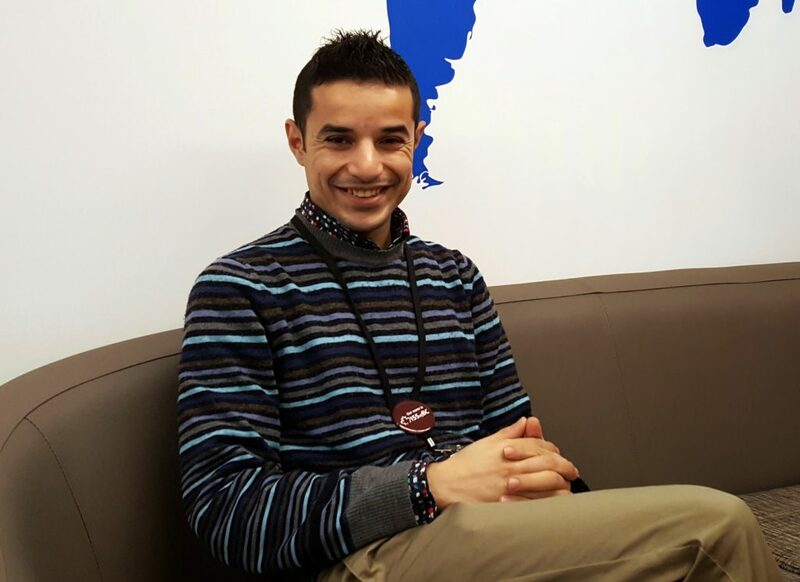 Now, Alsaleh is helping others at Immigrant Services Society of British Columbia get ready for the Christmas season in their new country, one of many who are introducing the newcomers to this Canadian custom. ISSofBC is organizing field trips for refugees prior to Christmas. Some of these events include watching the Santa Claus parade in downtown Vancouver and attending Christmas-themed plays. Refugees will also be making trips to see the light displays and decorations that adorn department stores. “First Christmas in Canada” is sponsored by the City of Vancouver in partnership with immigrant services in Vancouver. 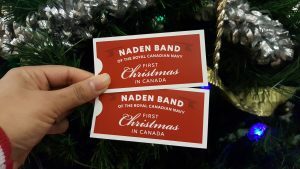 ISSofBC together with MOSAIC and other immigrant services in Vancouver have paired with the City of Vancouver to offer refugees a “First Christmas in Canada” event, where the Naden Band of the Royal Canadian Navy will be playing classic Christmas songs. Those who purchase tickets and attend the event are asked to bring an unwrapped toy or gift card that will be distributed to refugee families that use the various services. Organizations like MOSAIC are also planning activities and field trips for refugees to integrate them into the Canadian Christmas tradition. These services do not impose the Canadian Christmas tradition upon refugees and leave it up to them to participate. “They want to be assimilated into the community as fast as possible,” said Karen George, facilitator for the social-mentoring settlement program at MOSAIC. George finds teaching the refugees about the holiday traditions in Canada helps settle their doubts and clears their confusion about Canadian traditions. 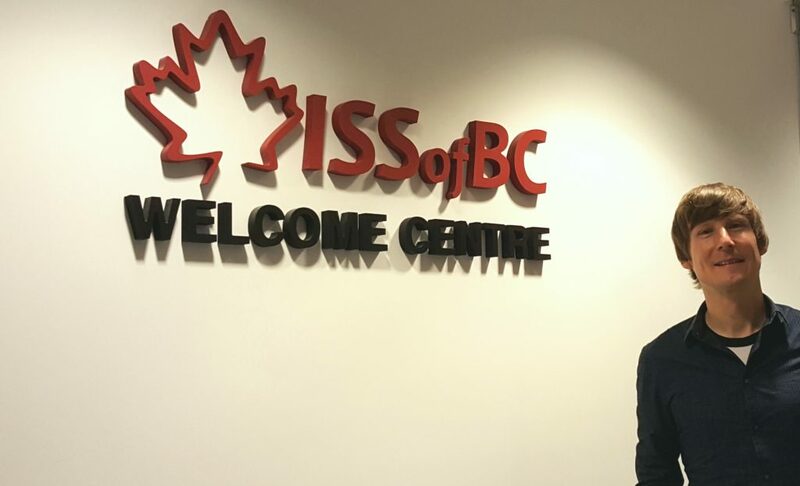 With the February influx of Syrian refugees, Chris Stephenson, communications co-ordinator at ISSofBC, says that while many of them come from Muslim backgrounds, they are very open to learning about the country and are always willing to learn about Canadian culture. This is mostly done through their language programming, which is a free program that touches on cultural customs of Canada as well. “This program helps them learn how to adapt and integrate into Canadian society. In this program, they would be teaching the students about all of the cultural customs and holidays that go on in Canada,” said Stephenson. Chris Stephenson of ISSofBC is gearing up to promote the upcoming “First Christmas in Canada” event for new refugees. Linda Davies, acting manager for Vancouver language centre and an intercultural specialist at MOSAIC, says another teaching tool involves utilizing the refugee’s own cultural background as a point of reference to help them understand the Christmas significance. Looking at themes of food and decorations as similarities helps refugees relate, says Davies. When the language teachers find similarities in the refugees’ cultural customs to that of the customs at Christmas time, the refugees understand the holiday season as a time of family and getting together.